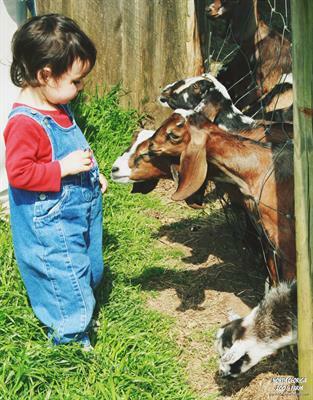 Join us in celebrating spring with baby animals, fun kid’s activities and more! Open additional days for all those on spring break! Don't forget you can enjoy a camel encounter, hayrides and wildlife walks! See animals from alligators, kangaroos, lemurs, wolves, and more!! !